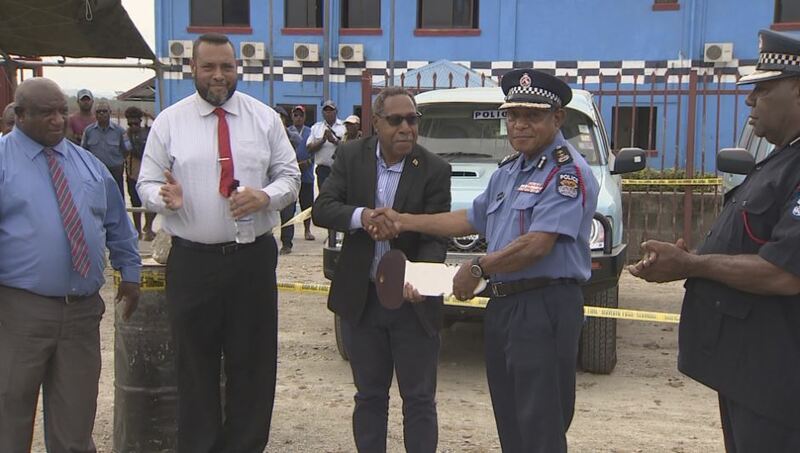 The East Sepik Provincial Government is intent on turning the province around for the better, and it has chosen to start with law and order. “Mi askim PPC (Robert) Gesa ‘hau bai provins helpim yu wokim wok gud?’ And he said ‘governor mipla sa kisim 3 thousand kina olgeta mun lo wokim wok. 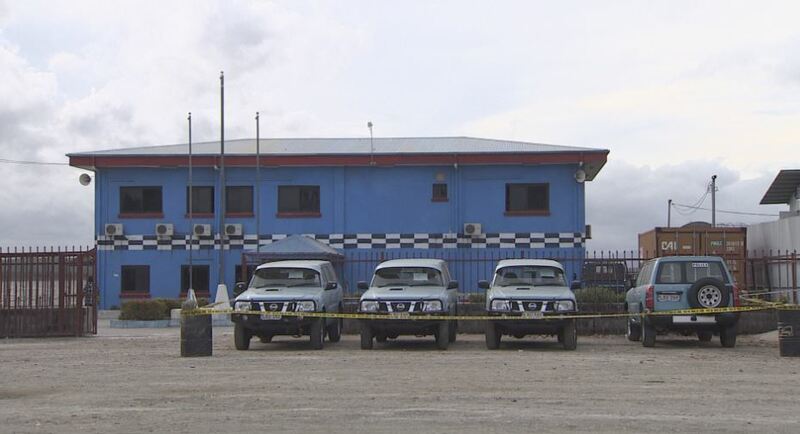 Nau mipla luksave lo hevi na mipla laik stretim’,” Governor Bird said. He said with this new partnership, the police should not be asking the public for flex card money or fuel money to attend to law and order issues. He thanked the provincial administration for collecting all tax owed to the government, and from just K2.8 million in 2017, the province’s internal revenue has increased by K17 million – all from tax alone. The revenue has allowed the provincial government to assist police in the province. And to make sure people don’t forget, each vehicle had this message ‘Funded by: People of East Sepik’. Governor Bird and Deputy Police Commissioner Jim Andrews echoed messages of self-discipline to provincial police officers. Governor Bird added: “You know the police struggles nationwide, na yumi East Sepik tu yumi struggle. Ol pipol nau ol ino trastim ol member blong ol. Ol no trastim pablik sevis wokman. Ol kolim yumi lo provinsel gavman olsem ol ‘kaikai man’. Today marks a new era, the governor said, of a great partnership between police and the provincial government. He hoped with this new support, the police can attend to rising issues like homebrew production and the issues that stem from consuming ‘steam’. This year, the government is focused on law and order and education, one sector the governor believes has been left to ruin because of mismanagement. “Mi laik tokim ol headmaster na ol board chairman husait i wok long wok bung wantaim lo stilim moni blong ol pipol, olsem yu nonap hait,” the governor said.